Thousands of files containing the personal information and expertise of Americans with classified and up to Top Secret security clearances have been exposed by an unsecured Amazon server, potentially for most of the year. The files have been traced back to TigerSwan, a North Carolina-based private security firm. 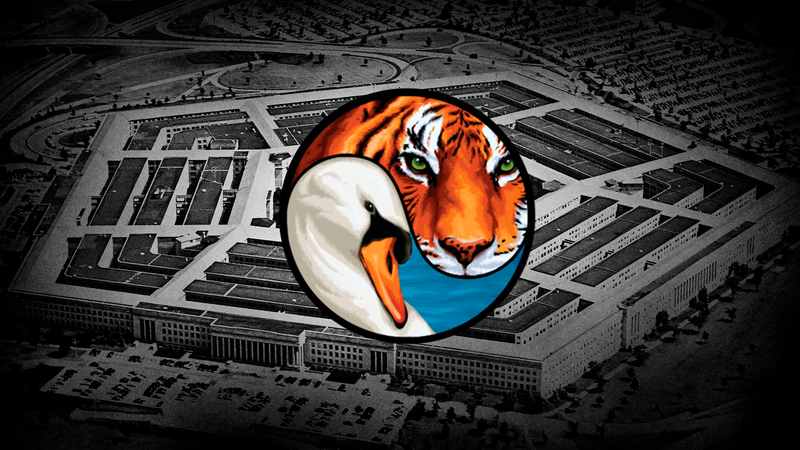 But in a statement on Saturday, TigerSwan implicated TalentPen, a third-party vendor apparently used by the firm to process new job applicants. TalentPen could not be immediately reached for comment and Gizmodo could not independently confirm the company’s involvement. During conversations with Gizmodo, TigerSwan repeatedly refused to provide any documentation showing TalentPen was at fault. Found on an insecure Amazon S3 bucket without the protection of a password, the cache of roughly 9,400 documents reveal extraordinary details about thousands of individuals who were formerly and may be currently employed by the US Department of Defense and within the US intelligence community. Other documents reveal sensitive and personal details about Iraqi and Afghan nationals who have cooperated and worked alongside US military forces in their home countries, according to the security firm who discovered and reviewed the documents. Between 15 and 20 applicants reportedly meet this criteria. Why do democrats never have to face the reality of what's on the ground, like 2000 years of marriage.